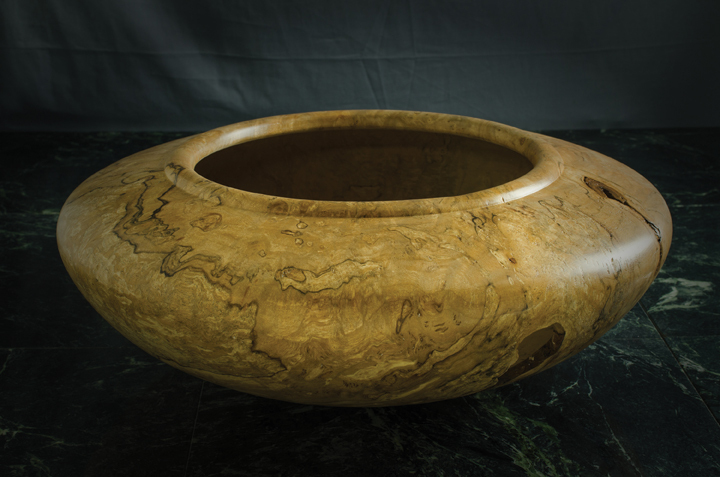 From the end of May through early July the Winthrop Gallery features new artworks by woodturner Don McIvor, photographer Teri J. Pieper and textile artist Katie Swanson. Don McIvor’s new series in wood will explore classic vessel forms that arose among Native American cultures, primarily in the Desert Southwest. Don explores the influence of these forms from a variety of aspects and includes pieces that carry the patina of ancient artifacts, as well as pieces that are clearly newly minted and fresh from the lathe. 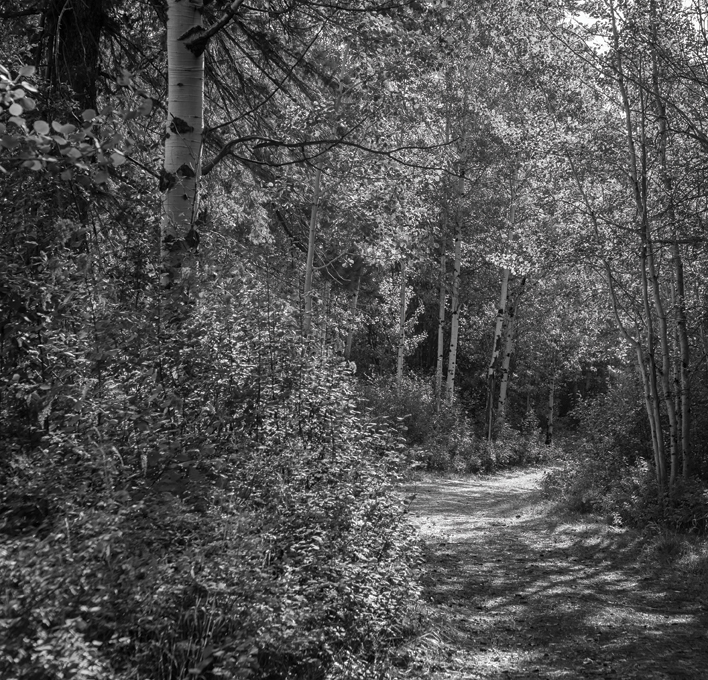 Teri Pieper’s includes a series of black and white images from around the Methow Valley – some from familiar places; others not so much. Teri enjoys exploring black and white photography for the graphical and tonal quality of the images. It becomes a play of tones from white through the grays and then to black; using shapes and forms to define the subject rather than vibrant and saturated colors. Katie Swanson’s new work will explore a weaving technique called “double weave” in which two or more layers of cloth are woven at the same time. These layers can be completely independent of each other, different colors, or they may be interwoven with each other forming tubes, pockets, and so on. Katie also plans to display a series of scarves and shawls created using her hand-spun yarn. DATES: Artist Reception, Sat, May 31, 5-7pm; Exhibit, May 28-July 7. LOCATION: The Winthrop Gallery, 237 Riverside, downtown Winthrop. HOURS: 10am to 5pm, Wednesday through Monday. CONTACT: 509.996.3925, www.winthropgallery.com.